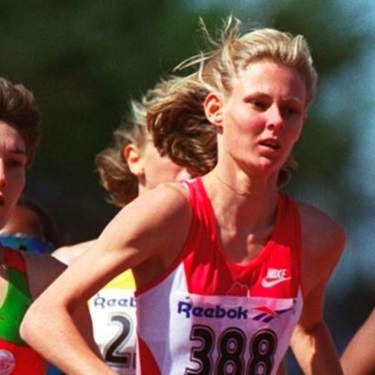 improve their technique to run faster, longer and safer. 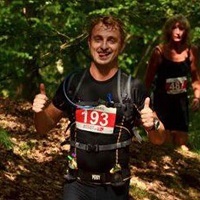 provide a detailed picture of your running technique. 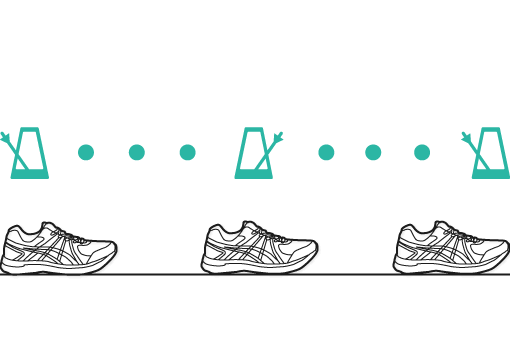 The ultra-thin ARION insoles slip neatly under your existing running shoe insoles and measure the interaction between your feet and the ground. 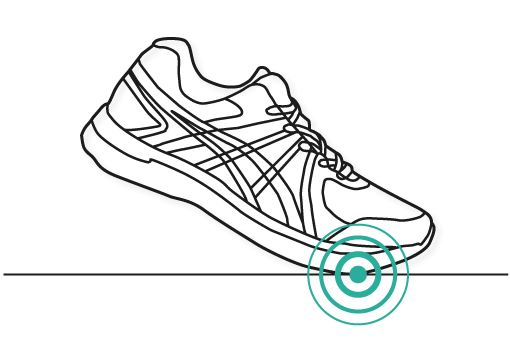 The ARION footpods accurately measure your movement. 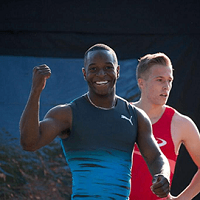 It processes your data to provide a complete picture of your running technique. 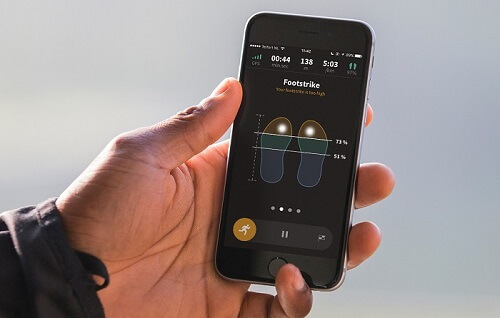 The ARION app is your portal to cutting-edge exercise science, creating easy to understand interfaces to transform your technique. 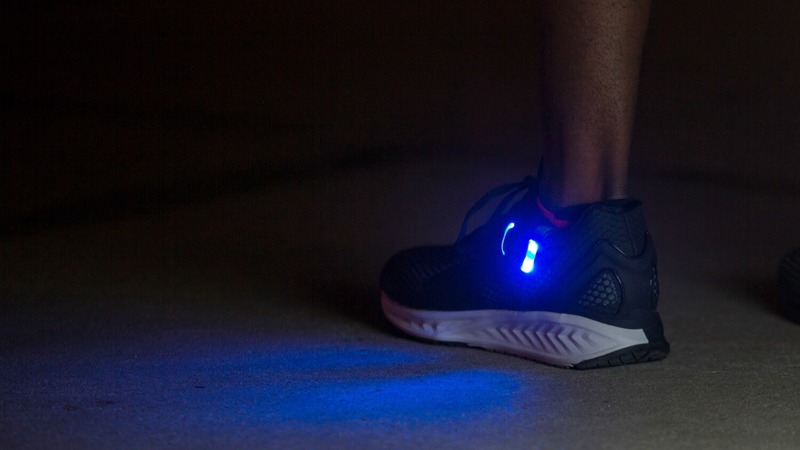 Explore our innovative running wearable ARION in a short 2-minute video. ARION guides you step-by-step with real-time audio feedback. 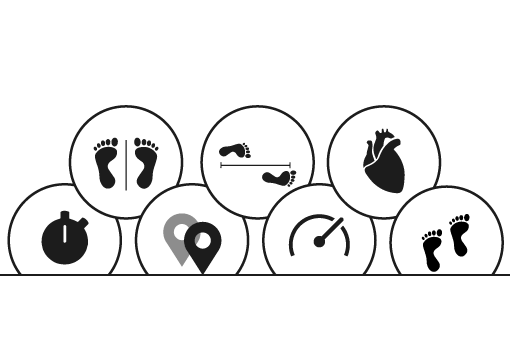 Understand which part of your foot makes initial contact with the ground – your heel, midfoot or forefoot. Changing your amount of steps per minute can significantly affect your efficiency and biomechanical loading. Contact time refers to the time your foot remains in contact with the ground during each step. Balance, stability, step length, flight time, mapping, distance, pace, speed, duration and more coming soon. 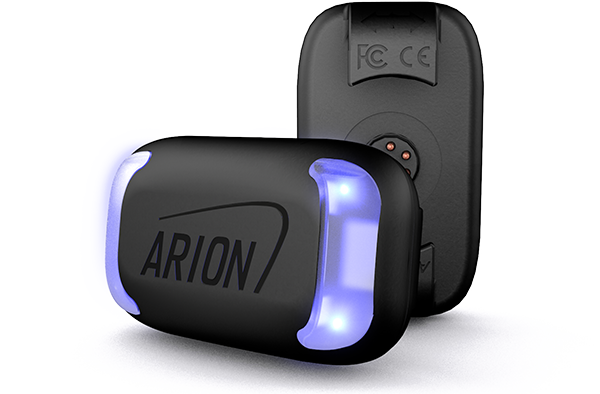 ARION provides real-time audio feedback to create a wearable coaching experience. 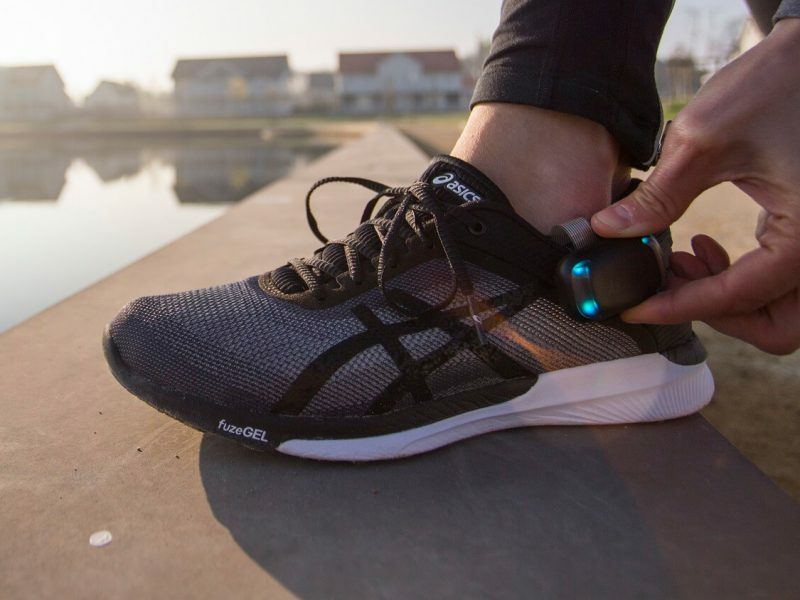 Receive audio and visual feedback from your smartphone so you can make adjustments in real-time with every step you take. 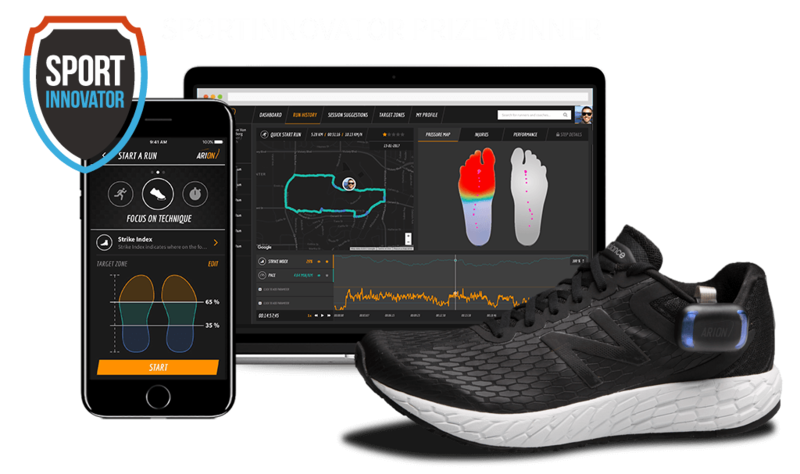 We are incredibly proud to say that we’re one of the Sportinnovator Prize winners with the largest possible prize of €50.000. 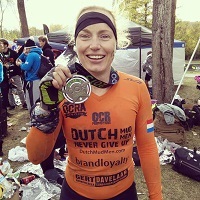 We’re now able to contribute to the success of Dutch athletes at Tokyo 2020.
during my years as an international athlete. I would advise it to any runner in any race. ARION helps set the bar even higher by changing the way you run. than you can achieve on your own. that you can’t feel yourself. Our current production batch is sold out, order today to have your ARION shipped to you in April 2019. Worldwide shipping available. Curious to see what it looks like? Watch our unboxing video. 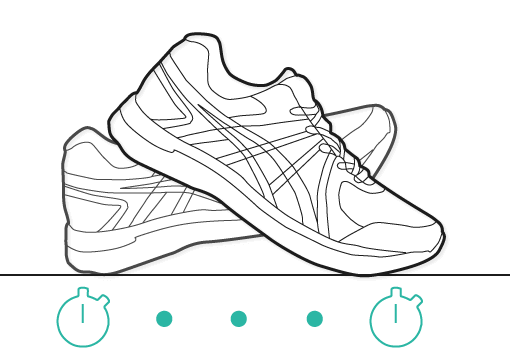 Two smart insoles and two footpods for simultaneous measurements. Follow our blog and stay up to date with regular news and updates. 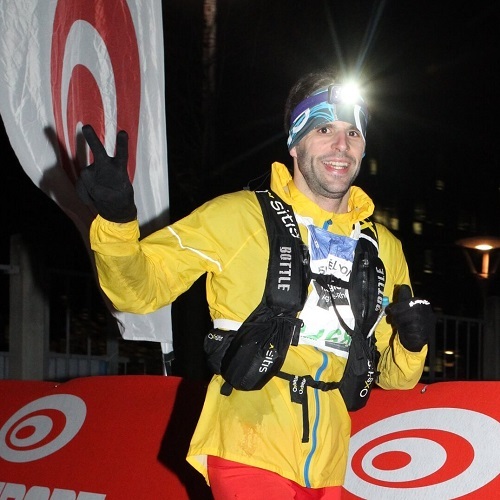 ARION guides runners to run faster, longer and safer.